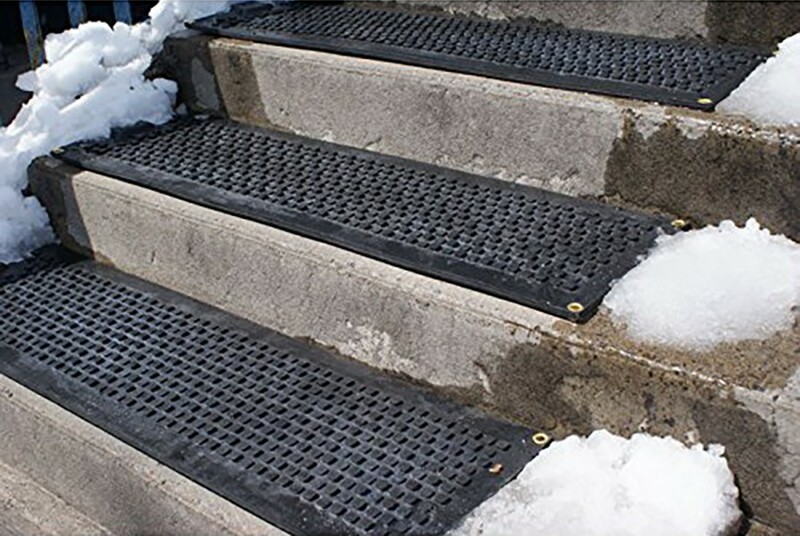 These heated mats prevent snow and ice accumulation on walkways and stairs around your home. Made of customized thermoplastic materials, the mats are portable and can be left outside for the entire winter season. Our heated mats will generate heat to melt snow at a rate of 2" per hour leaving your pathway to the home clean and clear 24/7. 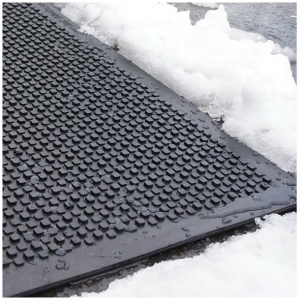 The Residential Heated Walkway Mat and Heated Stair Mat can be used independently or interconnected with one another to create a continuous system of snow melting mats. 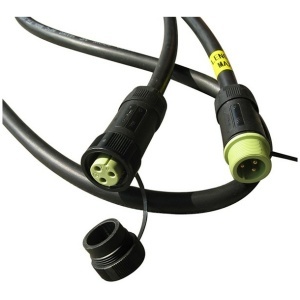 With the mats' built in watertight connector cables, you can Mix and Match walkway and stair mats to create your perfect snow melting solution - all on a single plug! Payments are processed on a secure server. "We love our heated stair mats. They are working great during this cold Michigan winter." 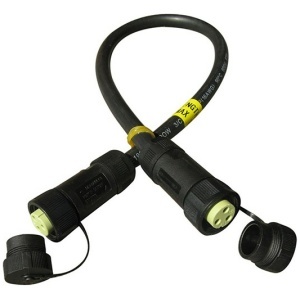 "This is the best purchase I have made on a New product in ages! It performs better than I could believe! The safety advantage is outstanding. We get a lot of snow and this product kept up with Mother Nature wonderfully. I would give it 5 stars out of 5!" 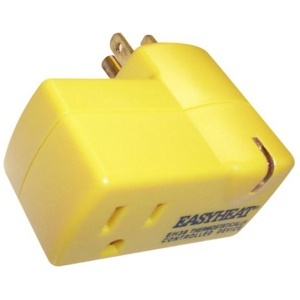 "Purchased two about a month ago for my uncovered porch and deck. First tested by putting on deck with several inches of snow; the area was DRY in the morning! Have kept mat on front porch and it has handled more than the 2 inches of snow per hour stated! And we have had plenty--16 inches in one week!" "I live in the Central Rockies and we've gotten 2-3' snowfalls at a time and this mat has kept the entryway clear and dry, including some subzero nights. Really worth the price. 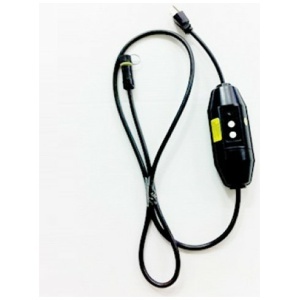 It has prevented the usual accumulation of ice and snow in this area that can prevent opening the door, and it reduces the amount of snow that gets tracked indoors." "I should have purchased this heated door mat years ago and saved myself some headaches ... and potential falls. I would recommend the manufacturer use a timer to shut the mat off. Other then that. A great idea." "The stair treads have worked wonderfully for me here in Massachusetts. The construction is solid and sturdy and the snow was never a problem." "As soon as the heated mat arrived that afternoon I placed it on top of the ice and by the evening it had melted all the ice. We are very pleased with how it keeps all snow and ice away from this area. I'm ordering another set for our front door." 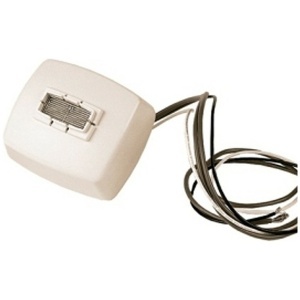 GFCI Power Unit can connect up to 10 stair tread mats or 5 doormats or 4 walkway mats or any combination thereof, up to 15 amps.